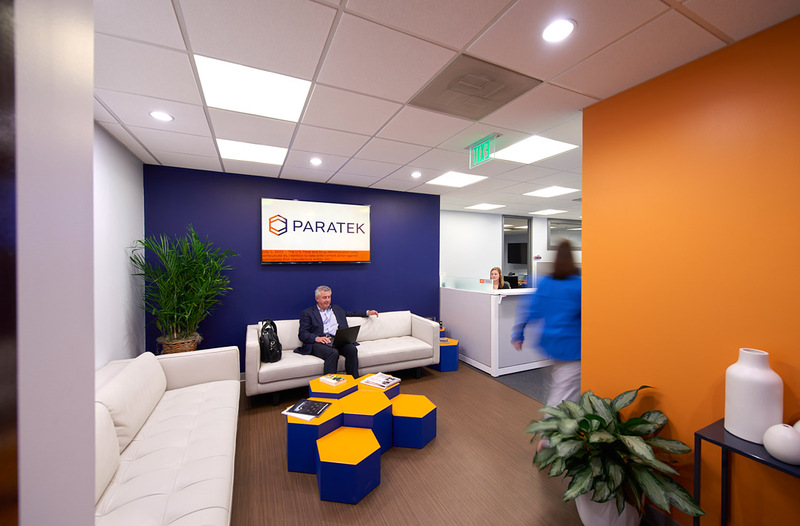 BOSTON, March 28, 2019 (GLOBE NEWSWIRE) -- Paratek Pharmaceuticals, Inc. (NASDAQ: PRTK), a commercial-stage biopharmaceutical company focused on the development and commercialization of innovative therapeutics, today announced that the Company will present at the H.C Wainwright Global Life Sciences Conference on Tuesday, April 9 at 10:50 a.m. GMT at the Grosvenor House in London, UK. To access the live webcast of Paratek's presentation, please visit http://wsw.com/webcast/hcw4/prtk. Please connect to the web site at least 15 minutes prior to the live presentation to ensure adequate time for any software downloads that may be necessary to listen to the webcast. A replay of the webcast can be accessed for up to 90 days following the live presentation. Paratek Pharmaceuticals, Inc. is a commercial-stage biopharmaceutical company focused on the development and commercialization of innovative therapeutics. The company’s lead commercial product, NUZYRATM (omadacycline), which has launched and is available in the U.S., is a once-daily intravenous and oral antibiotic for the treatment of adults with community-acquired bacterial pneumonia and acute bacterial skin and skin structure infections. Paratek is also studying NUZYRA for the treatment of urinary tract infections (UTI).